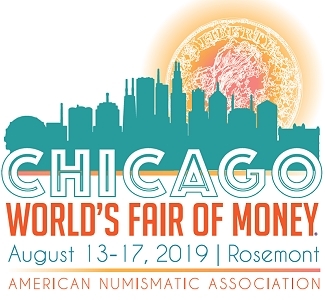 WASHINGTON – The United States Mint announced today that it will display three of the nation’s 1933 Double Eagle Gold Coins in booth 218 at the American Numismatic Association’s World’s Fair of Money in Philadelphia from August 14 to August 18. The display will feature two of the ten pieces recovered by the government in 2004. Those coins were the subject of 11 years of litigation, which was resolved last year in favor of the government. The Mint will also display the previously undisclosed specimen that was voluntarily and unconditionally given over to the government by a private citizen who requested to remain anonymous. 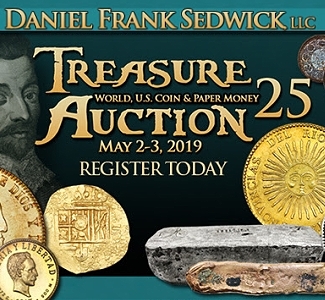 In March of 1933, as one of the many measures designed to reverse the Great Depression, President Franklin Delano Roosevelt issued a proclamation prohibiting payment of gold coin. 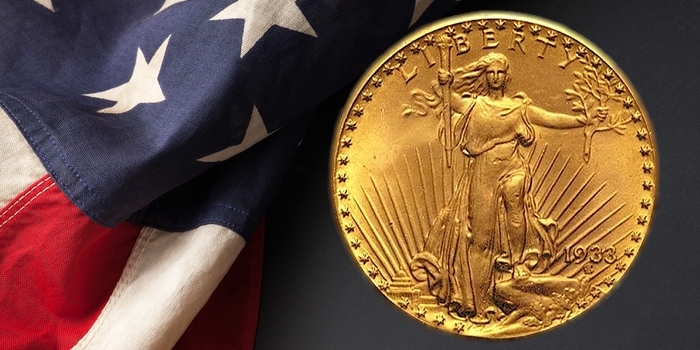 This resulted in the melting of 445,500 1933-dated Double Eagles previously struck at the Philadelphia Mint. Mint records clearly establish that no 1933 $20 Double Eagles were ever issued or released to the public as legal tender. 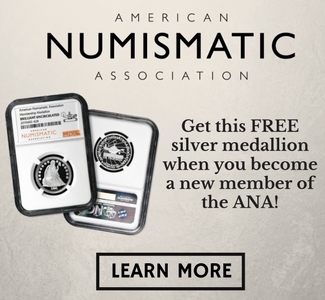 The only specimens to leave the Mint lawfully were two 1933 Double Eagles provided to the Smithsonian Institution for preservation in the National Numismatics collection. Subsequently, one specimen recovered in 1996 became the subject of a unique settlement. The coin was monetized, issued by the United States Mint, and sold at auction in 2002 for $7.6 million.